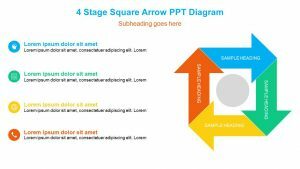 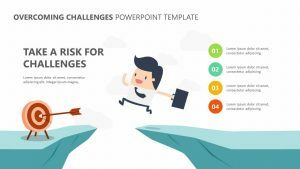 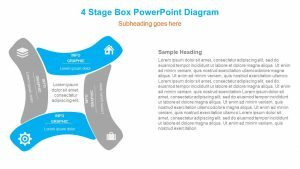 Show the way that different aspects of a project or a company work together to complete a goal with the 4 Stage Circular Arrow PPT. 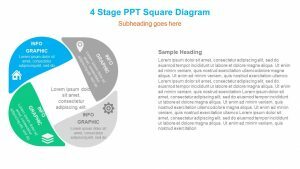 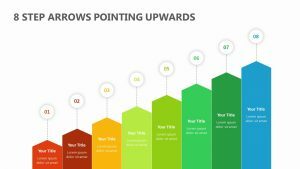 The 4 Stage Circular Arrow PPT comes with a single, totally editable PowerPoint slide that allows you to edit the colors, icons and text alike. 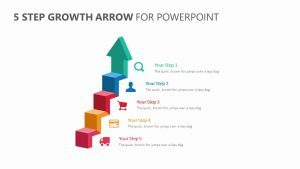 There are four different stages on the diagram, each one with an arrow that points to the center of the diagram to suggest that they all help a team achieve the same goal. 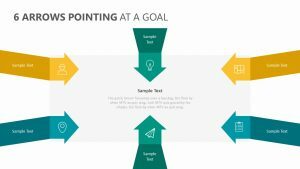 Each step can be labeled with a short subtitle and have its icons changed accordingly.